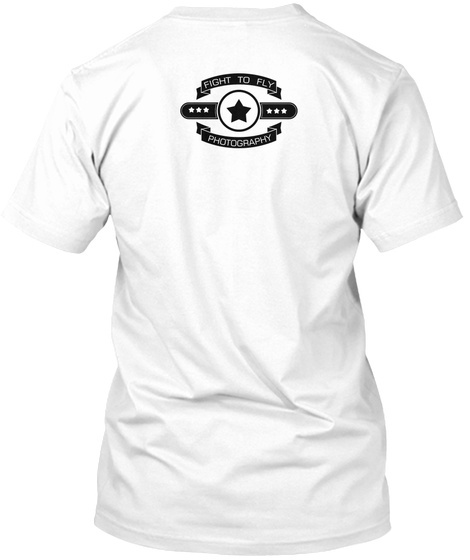 Checkout this official merch and support Fight to Fly Photography! Thunderbolts and Lightning! 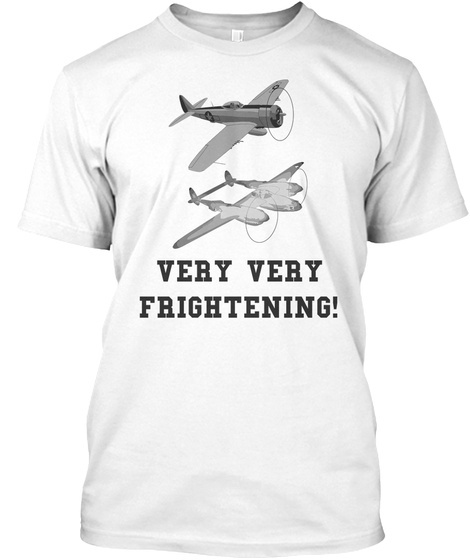 A MUST HAVE for any WARBIRD enthusiast!